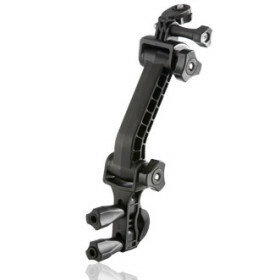 MUVI™ Extension Arm Pole Mount » Protective Solutions, Inc. The MUVI™ Extension Arm Pole Mount is designed to give users a better field of vision. Fits any tube diameter ranging between 3/8th inch and 7/8th inch.